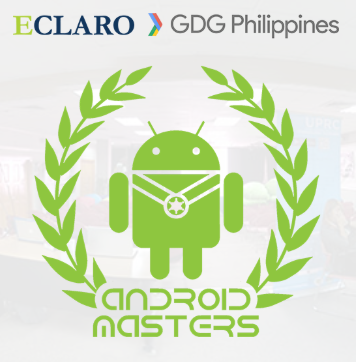 For the second year in a row, Eclaro has partnered with Google Developers Group – Philippines to sponsor the 2018 Android Masters Competition. 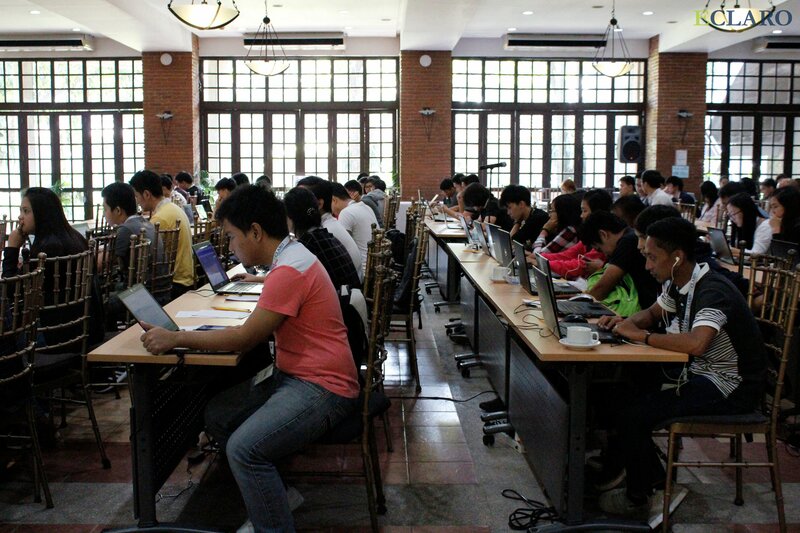 Android Masters is a collegiate inter-school Android app development challenge made and organized by GDG PH. This competition is open to all universities, colleges and schools across the Philippines. For the first time, Android Masters has opened the competition to Senior High students. The main objective of the program is to bring out the creative thoughts of students and turn their innovative ideas into an app and publish it to Google Play Store. App ideas were submitted in September and this year there were over 200 entries, from over 55 schools throughout the country. 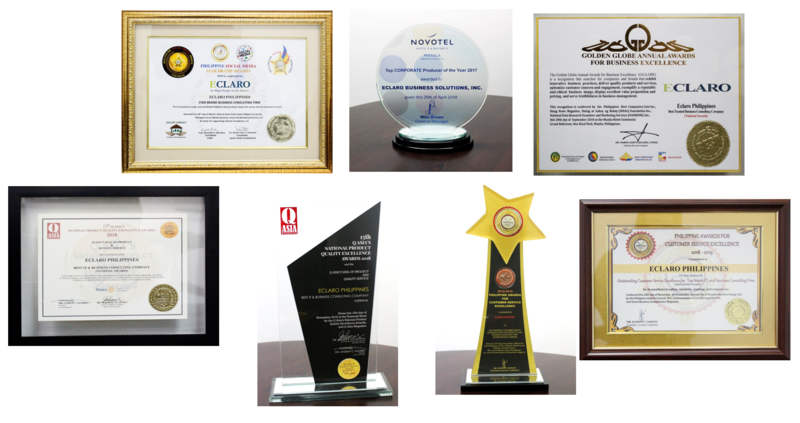 The finals will be held on November 17, with awards given out in multiple categories. For more information on the competition - click here.